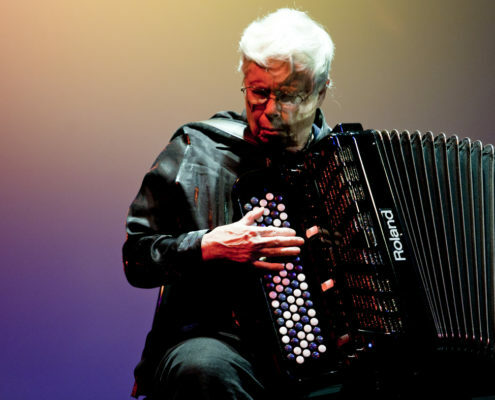 Bassist James Ilgenfritz celebrates the great American composer, improviser, and teacher Pauline Oliveros on what would have been her 84th birthday with a video premiere from a forthcoming album. 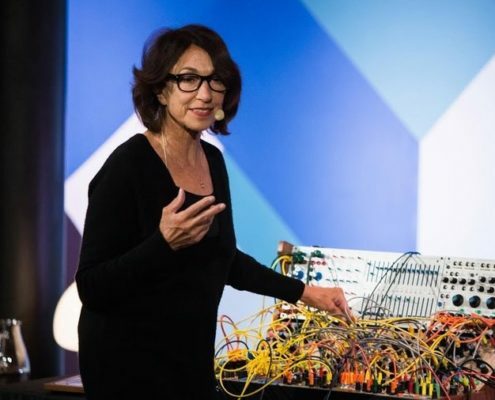 Electronic-music pioneer Suzanne Ciani speaks with fellow creator Lea Bertucci about her distinguished, many faceted career, in advance of an Ambient Church performance in Bushwick on June 2. Playlist (Melting in Solid Blue Tune). 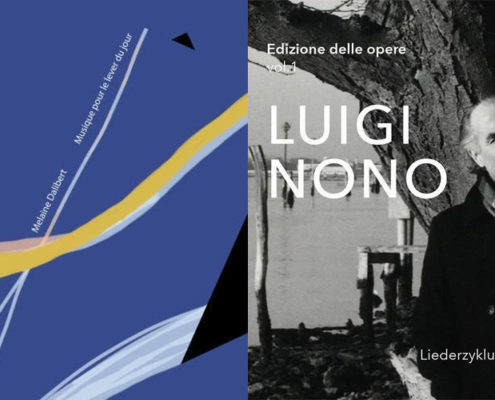 A weekly tally of memorable things National Sawdust Log editor Steve Smith has stuck in his ears, including recordings featuring Jakob Ullmann, Melaine Dalibert, Luigi Nono, and Thomas Martin Nutt. 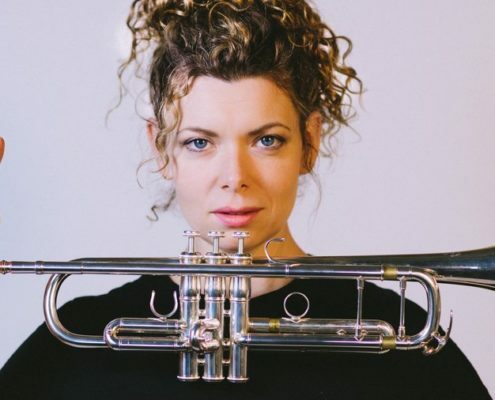 https://nationalsawdust.org/thelog/wp-content/uploads/2018/05/Playlist-May-28-2018.jpg 500 2000 Steve Smith https://nationalsawdust.org/thelog/wp-content/uploads/2017/10/national-sawdust-log.png Steve Smith2018-05-28 15:00:302018-05-28 15:21:01Playlist (Melting in Solid Blue Tune). Jaap van Zweden, soon to leave his role as music director of the Dallas Symphony Orchestra en route to the New York Philharmonic, talks about the DSO's groundbreaking Soluna Festival, which runs through May 28. 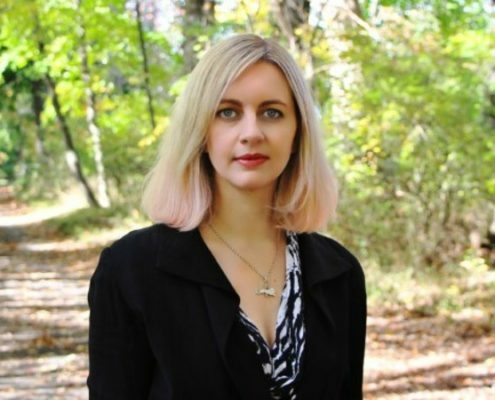 Gemma Peacocke, a Princeton-based composer from New Zealand, talks to Rebecca S. Lentjes about issues of inclusion and access in advance of her Roulette showcase on June 7. 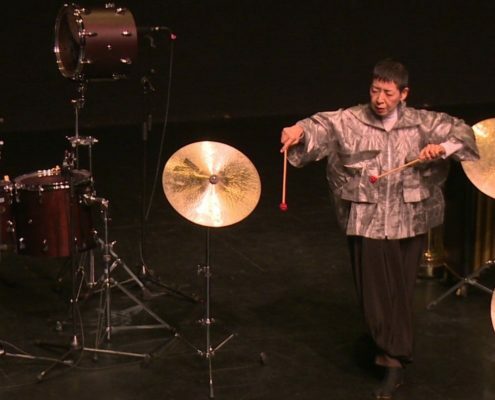 Midori Takada, a Japanese percussionist whose career skyrocketed after YouTube helped to unearth a magical solo album, offered a mysterious ritual involving music and more at the Kitchen on May 21. 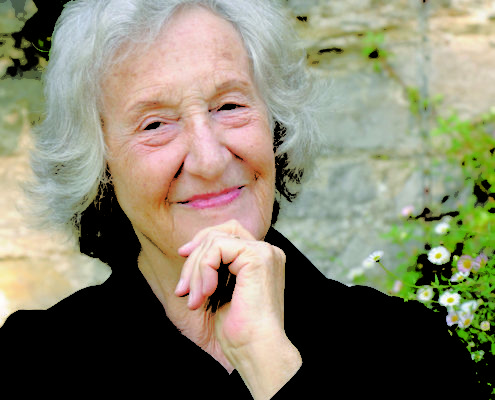 Composer Thea Musgrave, whose 90th birthday will be celebrated by performers worldwide this season, talks to Rebecca S. Lentjes about her illustrious career and the keys to her creativity. Playlist (Find Your Way Back Home). 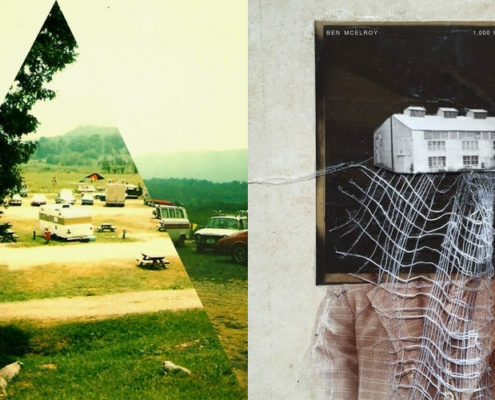 A weekly tally of memorable things National Sawdust Log editor Steve Smith has stuck in his ears, including recordings featuring Rachel Evans, Grant Evans, Morgan Evans-Weiler, Ben McElroy, and The Hands Free. 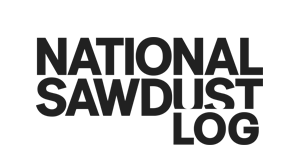 https://nationalsawdust.org/thelog/wp-content/uploads/2018/05/Playlist-May-21-2018.jpg 500 2000 Steve Smith https://nationalsawdust.org/thelog/wp-content/uploads/2017/10/national-sawdust-log.png Steve Smith2018-05-21 20:00:282018-05-22 01:48:16Playlist (Find Your Way Back Home). 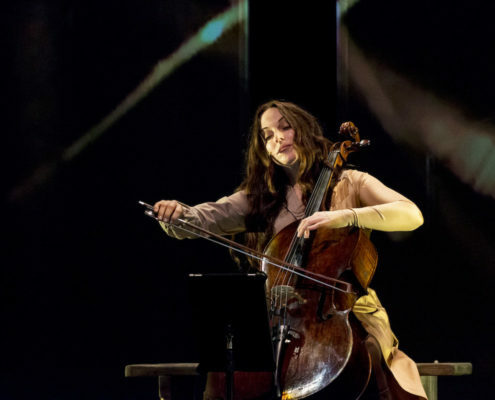 Never one to shy away from making a statement, the composer Julia Wolfe evoked women's strength and labor in 'Spinning,' presented by Maya Beiser for Peak Performances May 10-13.